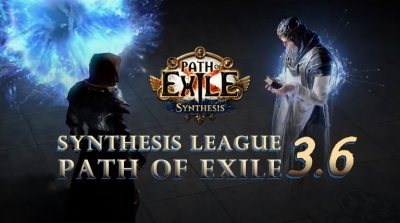 Path of Exile has been announced that players will soon have the opportunity to descend into the deepest, darkest parts of Wraeclast come August 31. 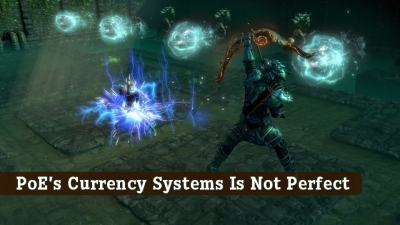 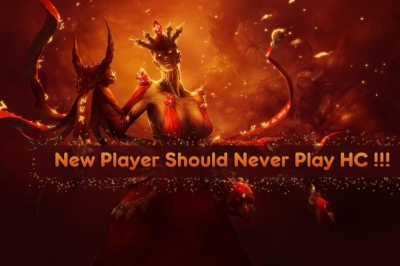 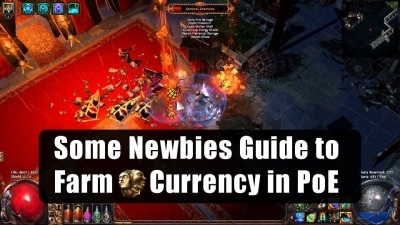 Welcome to Poe4orbs.com - one of the most popular websites to buy Poe Orbs online, Path of Exile is not an easy game to the newbies, it's pretty complex, so I'd like to share 10 things that would be a great help to new Poe players. 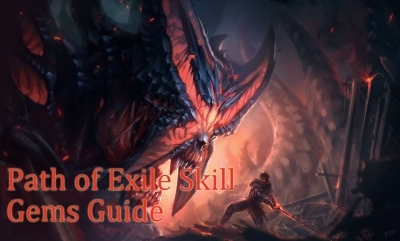 There are a lot of skill gems in the Battle System of Path of Exile, so if you want to get more powerful and reasonable skills in this game, you need to know more basics of Skill Gems, which is the main content of this article. 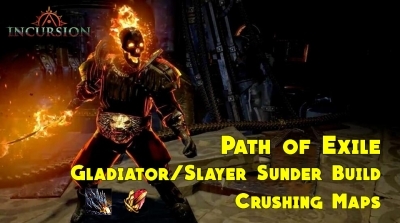 I have learned a lot from the top ladder sunder pushers, so I am going to create my own Gladiator/Slayer Sunder Build for the new PoE 3.3 patch, I think my build would be useful and resilient in Incursion league. 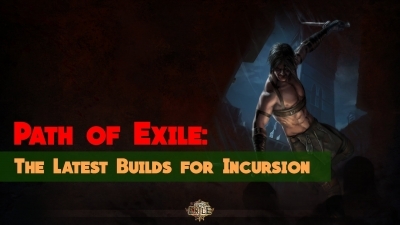 And if you are new to PoE, this build could be also a good starter build for you. 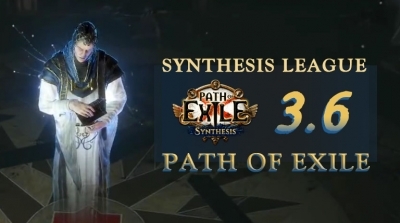 In Path of Exile Incursion league, most of the players are looking for PoE 3.3 builds for Marauder, Duelist, Ranger, Shadow, Witch, Templar, Scion, these are the main class in this game. 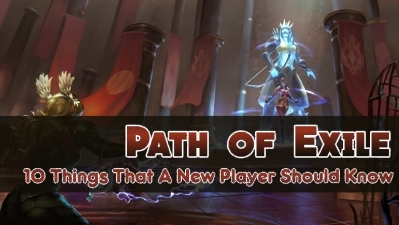 So Poe4orbs will share some newest Path of Exile builds to you, hope these could be helpful. 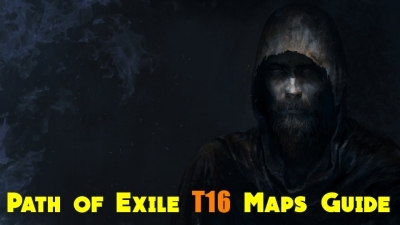 Displaying 1-12 of 113 results.